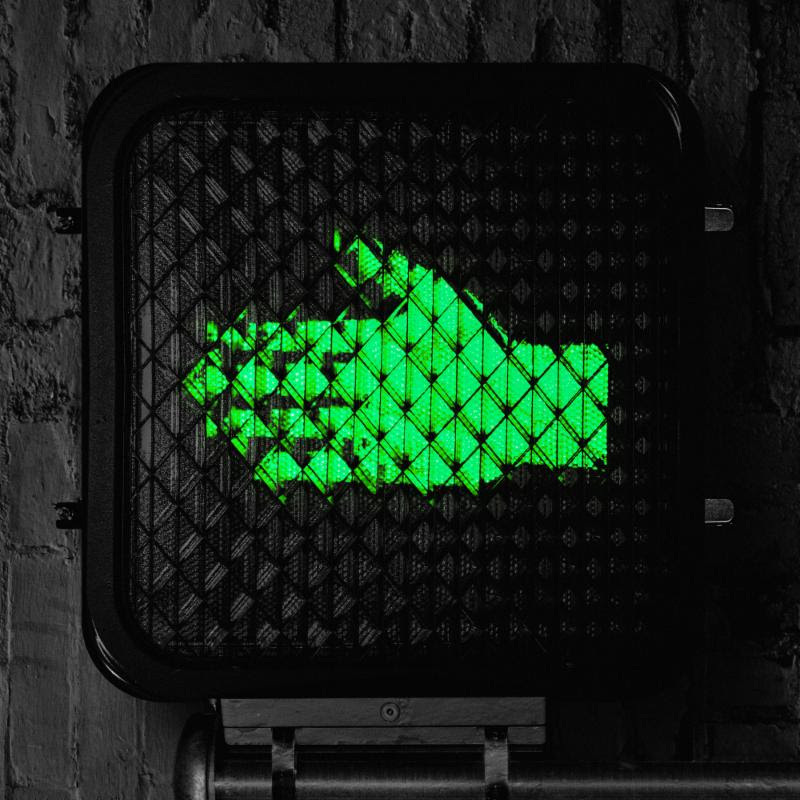 The Raconteurs’ return was heralded in December with the release of two new tracks, “Sunday Driver” (featuring Jack White on lead vocals) and “Now That You’re Gone” (with Brendan Benson singing lead), both of which are available for streaming and download now HERE. Stereogum declared “Sunday Driver” an “absolute banger” andCLASH applauded “Now That You’re Gone” as a “wailing blues-fueled epic.” Both songs were accompanied by companion videos upon release – “Sunday Driver” & “Now That You’re Gone”. Remixed and remastered versions of both songs will also appear on the new album HELP US STRANGER. 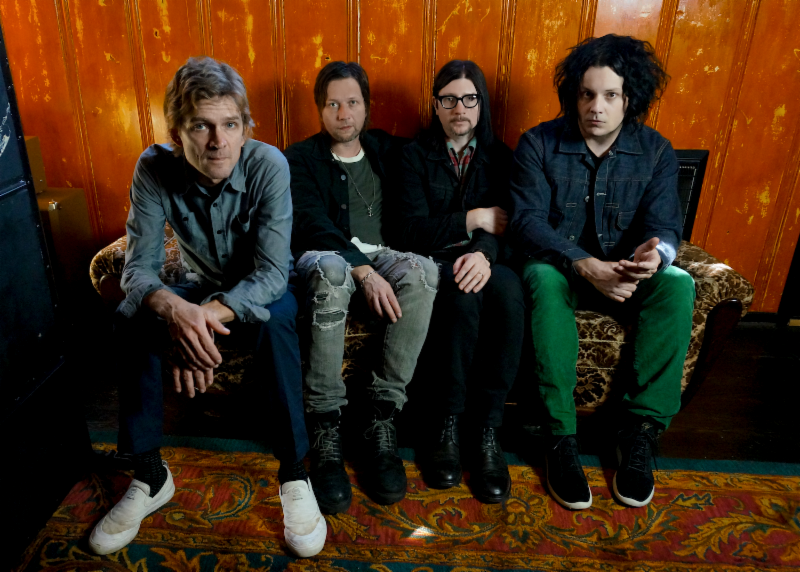 Apr 12 2019 The Raconteurs share "Hey Gyp (Dig The Slowness)"
Tickets to The Raconteurs recently-announced North American headline tour dates are now on sale. These new dates, spanning from July to October, include previously-announced US festival appearances at Woodstock 50 and Railbird. The band will kick off their world tour with their first trip to Australia and New Zealand later next week, as well as stops in Japan, Europe, and the United Kingdom before returning to the US for their North American tour. For tickets and more information on all tour dates, visithttps://theraconteurs.com/tour. HELP US STRANGER (Third Man Records) is the GRAMMY® Award-winning rock band’s third studio LP and first new album in more than a decade. Out on Friday, June 21, HELP US STRANGER sees the mighty combo reassembled, stronger and even more vital than ever before as they continue to push rock ‘n’ roll forward into its future, bonding prodigious riffs, blues power, sinewy psychedelia, Detroit funk, and Nashville soul via Benson and White’s uncompromising songcraft and the band’s steadfast musical muscle. With HELP US STRANGER, The Raconteurs have returned right when they are needed most, unified and invigorated with boundless ambition, infinite energy and a collectivist spirit operating at the peak of its considerable powers, once again creating a sound and fury only possible when all four of its members come together.